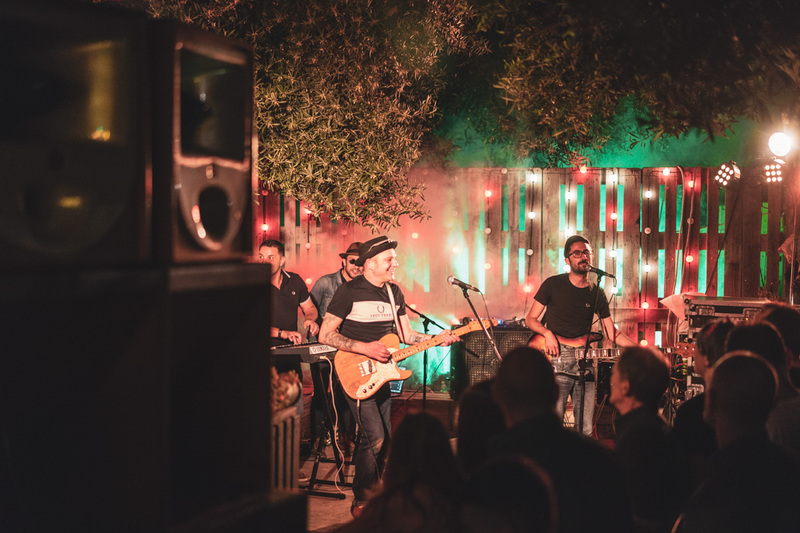 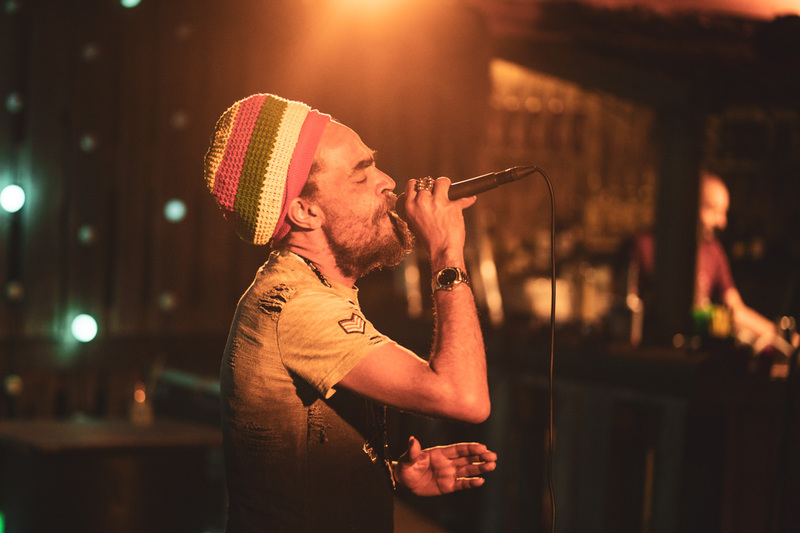 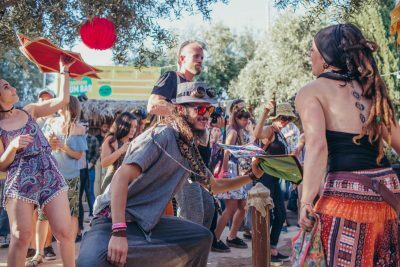 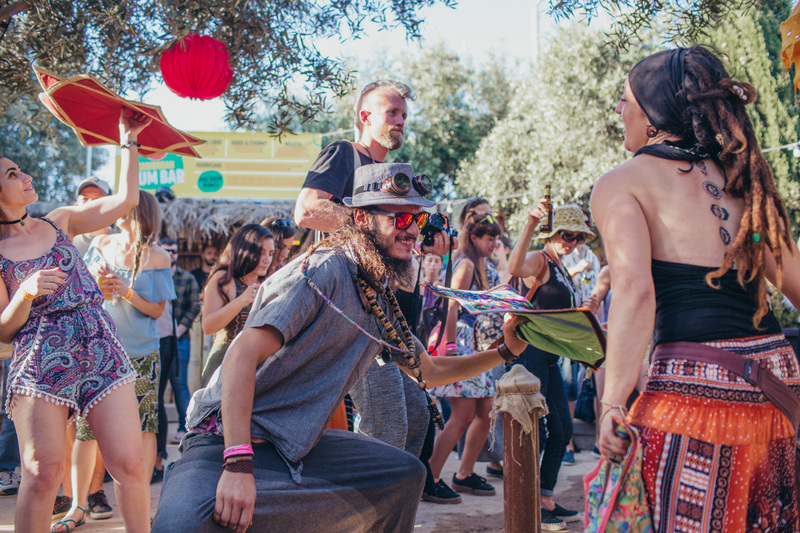 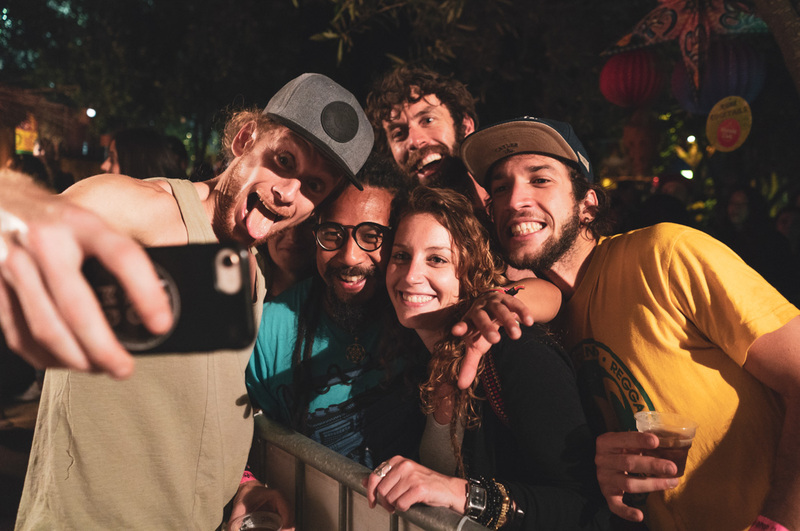 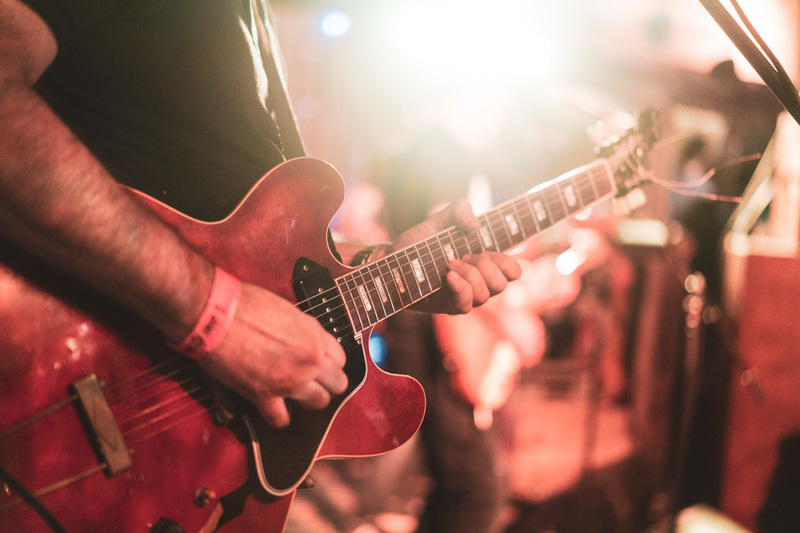 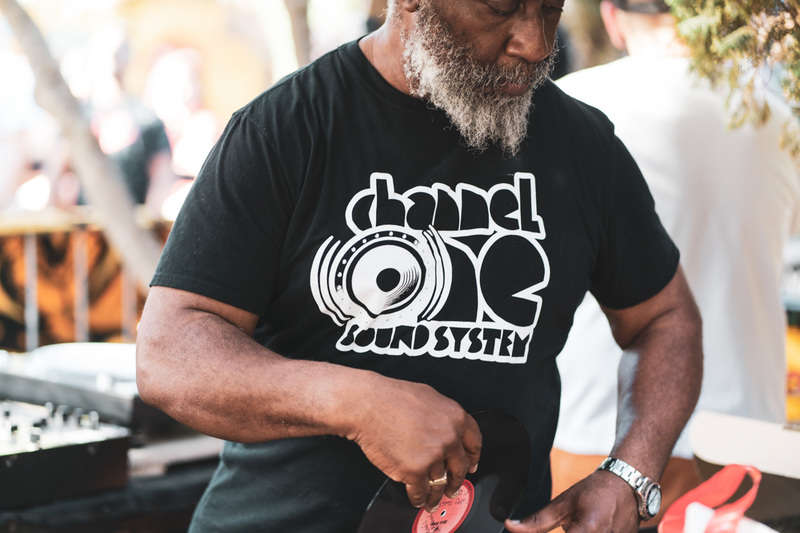 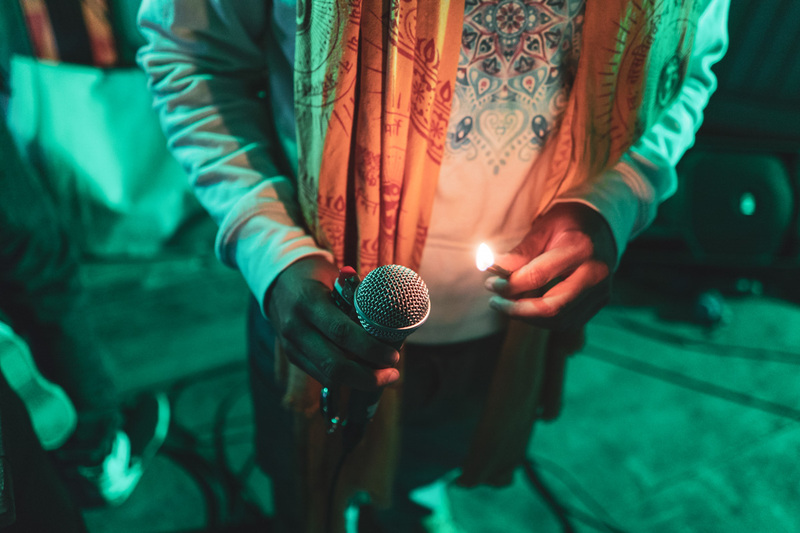 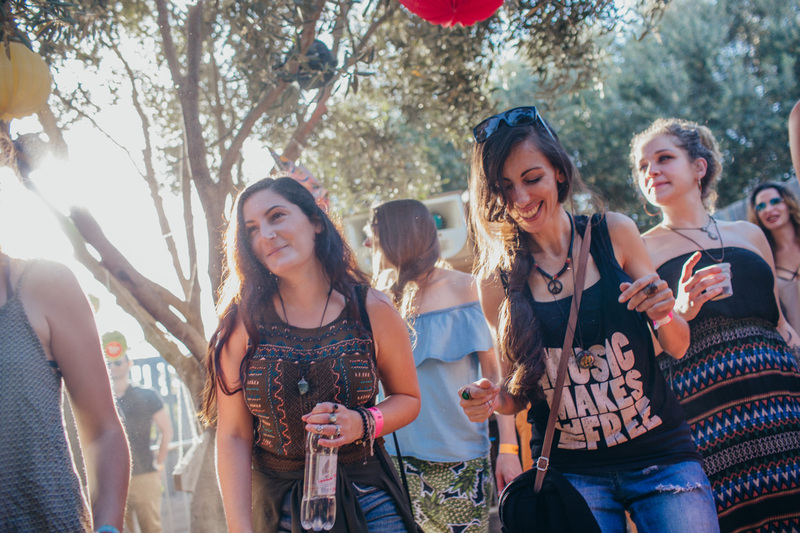 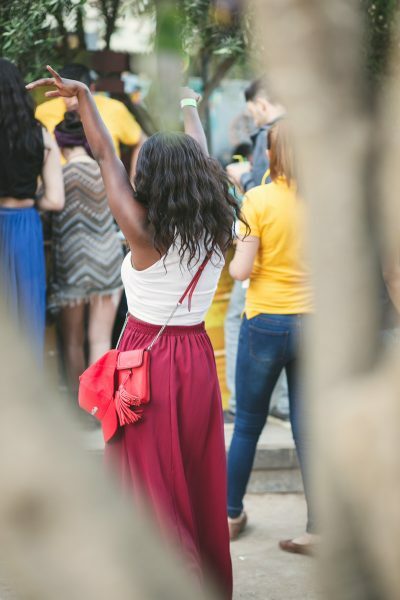 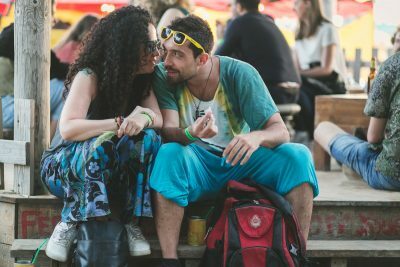 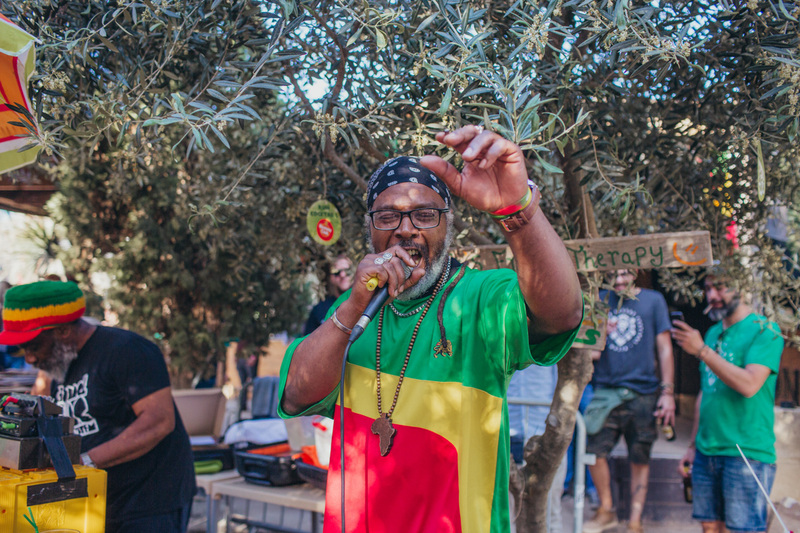 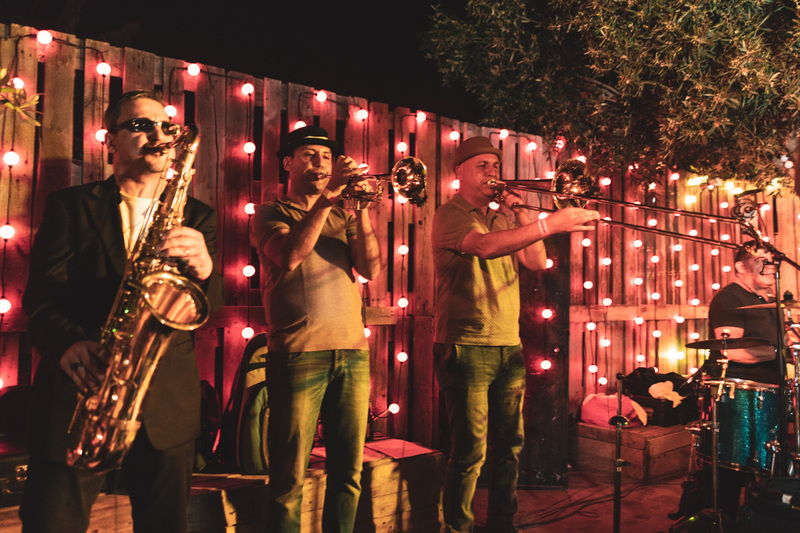 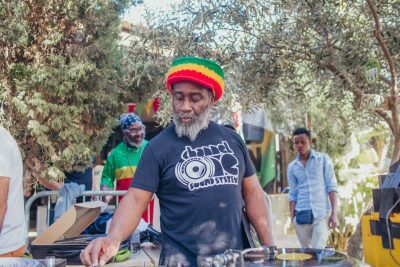 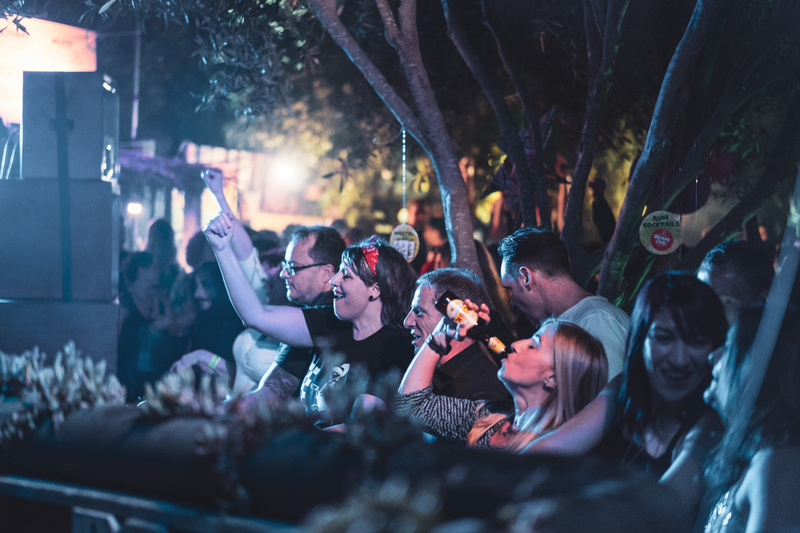 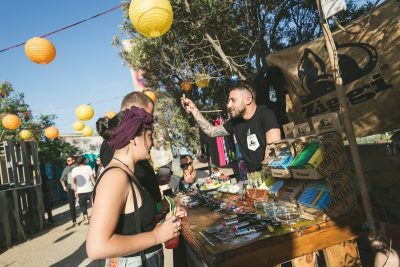 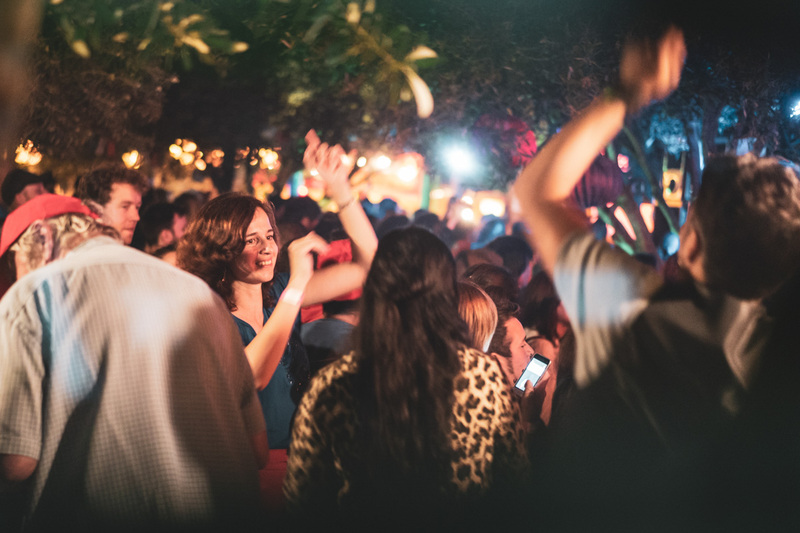 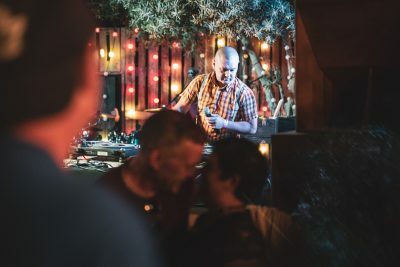 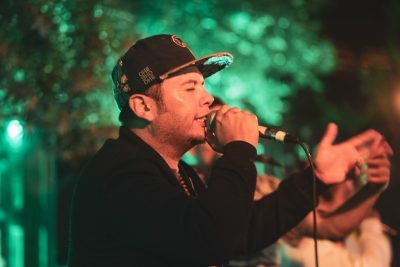 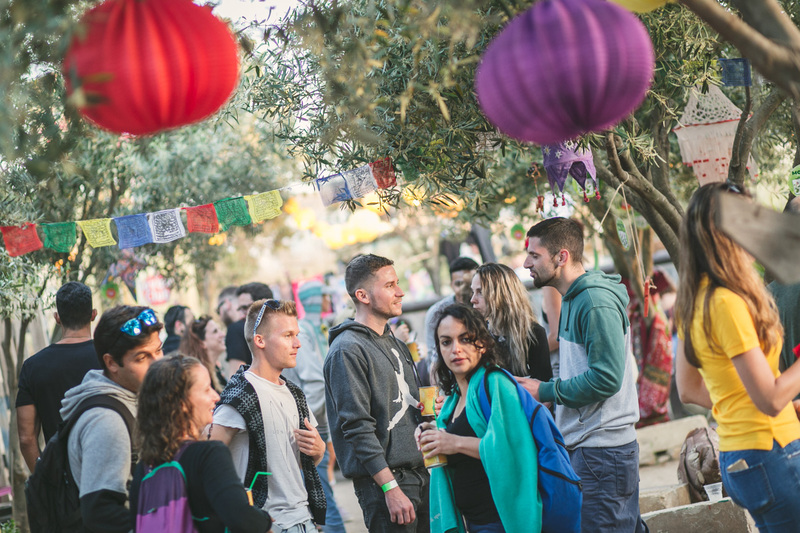 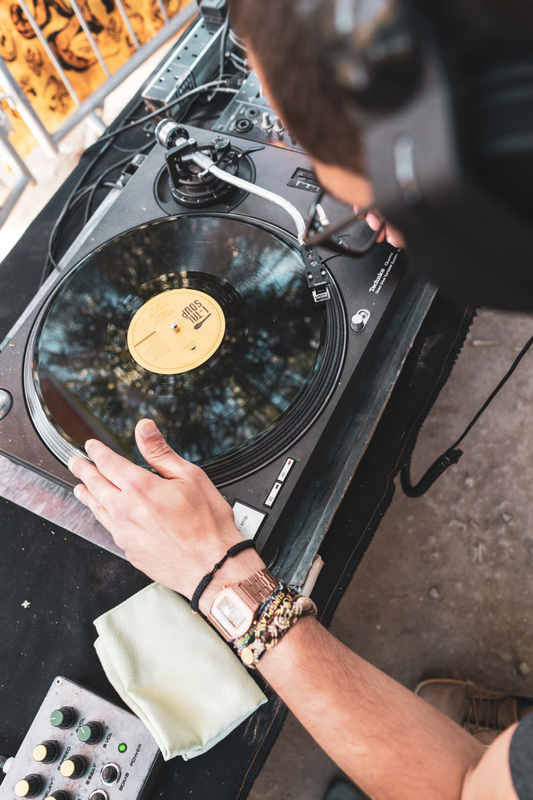 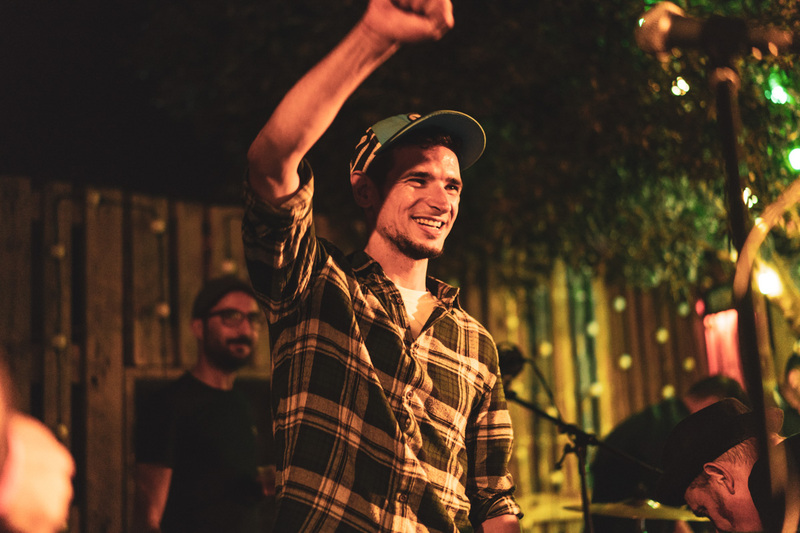 On a little, sunny island in the Mediterranean sea you’ll find the tiniest reggae festival in Europe – three days of reggae, ska and dub, dancing in the yard under the olive trees. 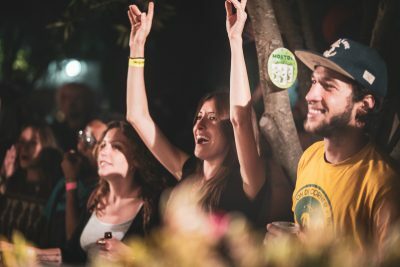 Fill your belly with Jamaican food, wash it down with a rum cocktail, check out the colourful market and enjoy the good vibes. 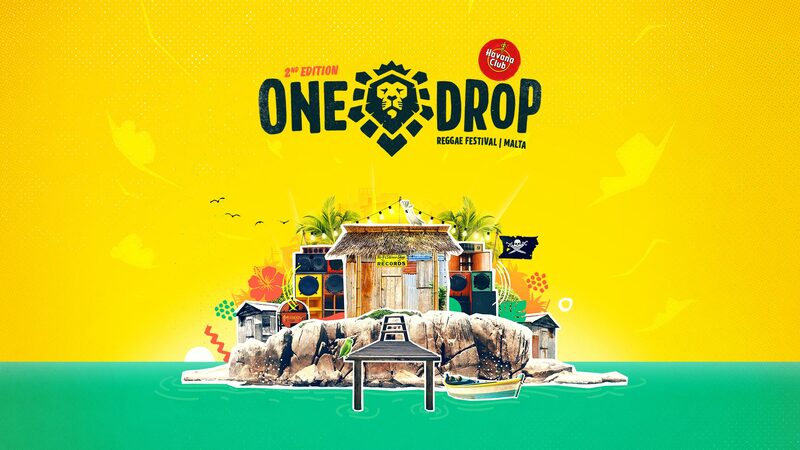 One Drop Festival Reggae Festival is back for the second edition on the 3rd, 4th and 5th of May 2019 at Marrakech Club, Gianpula Village, Malta. 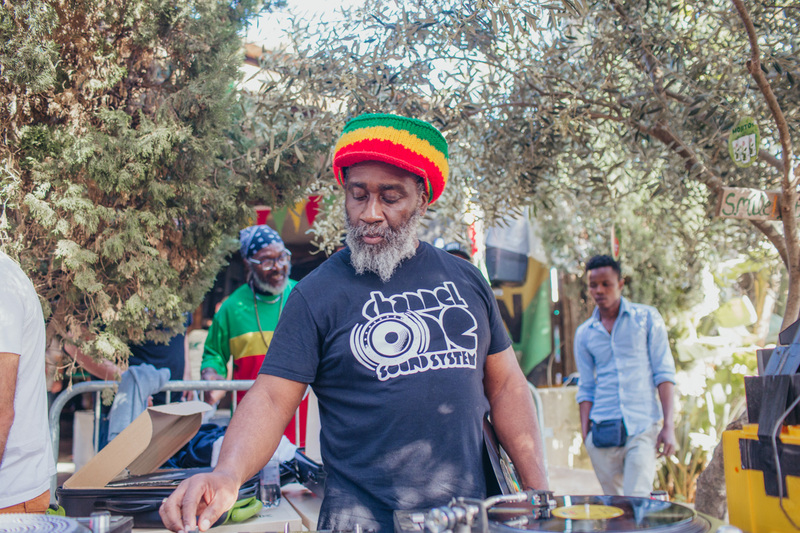 Follow us on Facebook and Instagram for the latest updates.